Hotel Central is a 3* hotel located in Jalapa/Xalapa, Mexico. It features 68 rooms. Hotel Central is an excellent option for your next trip to Xalapa. 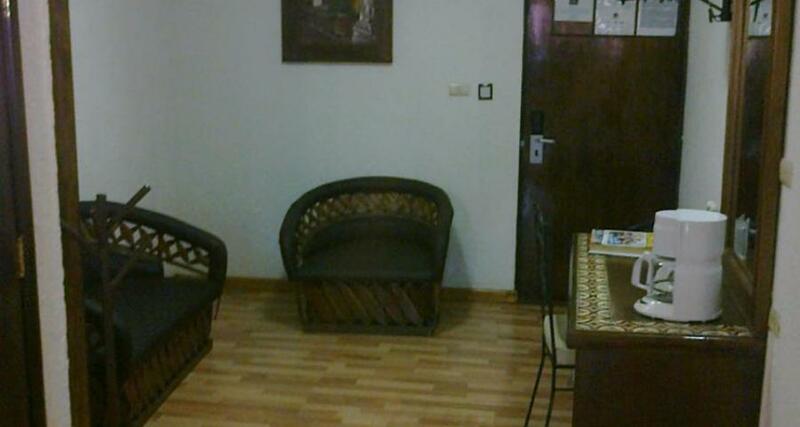 This hotel is well located, with comfortable guestrooms and an excellent on-site restaurant. At Hotel Central, business travelers will enjoy the convenience of being located near important corporate offices, while vacationers can enjoy close proximity to numerous city attractions.